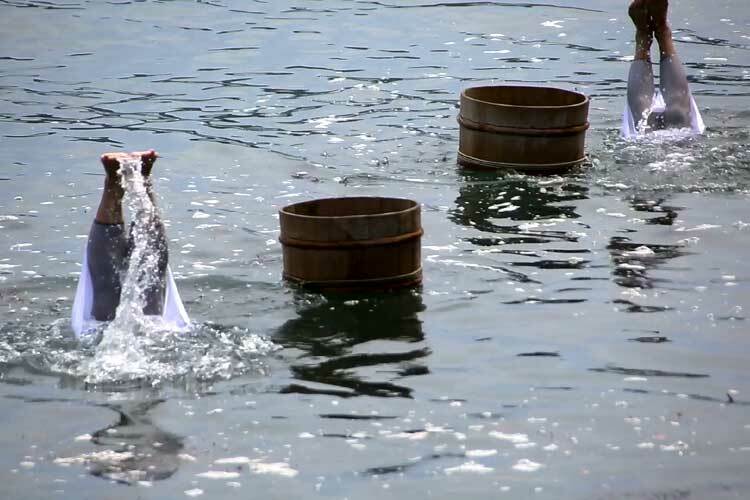 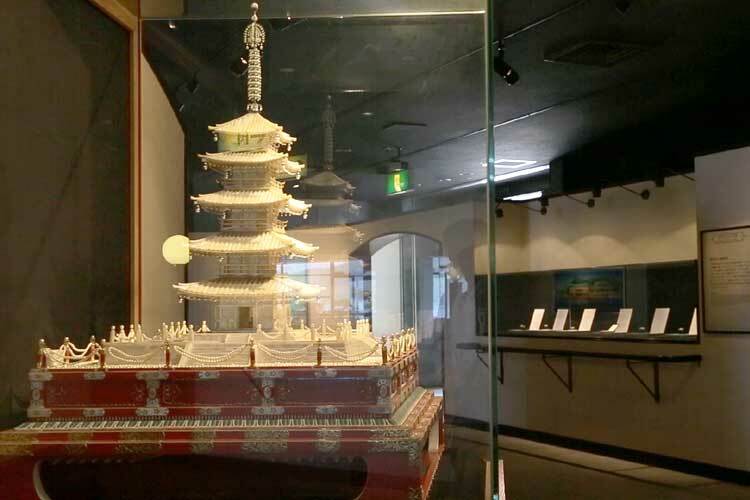 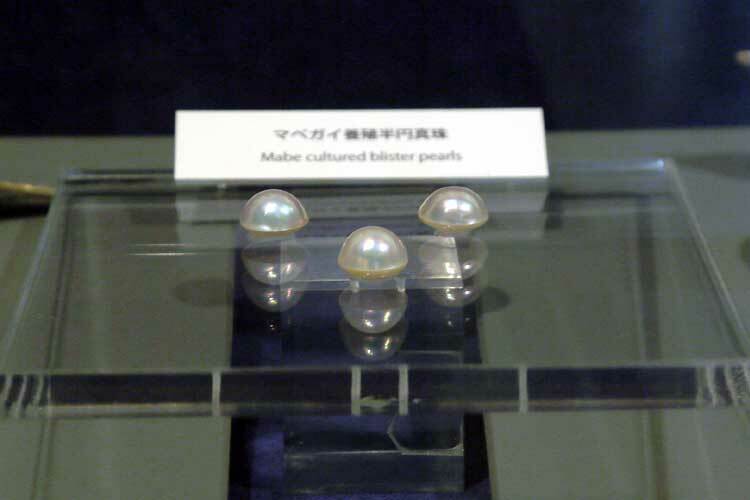 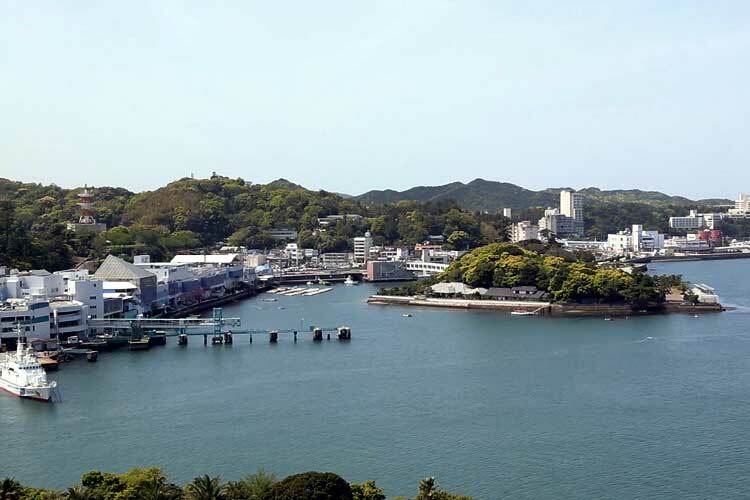 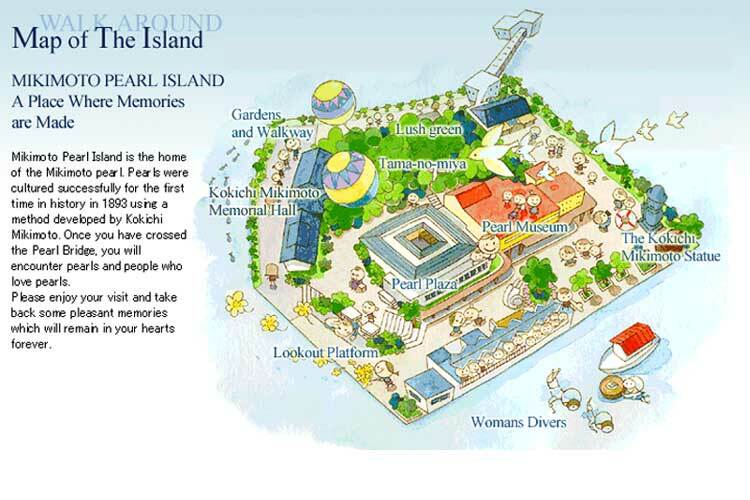 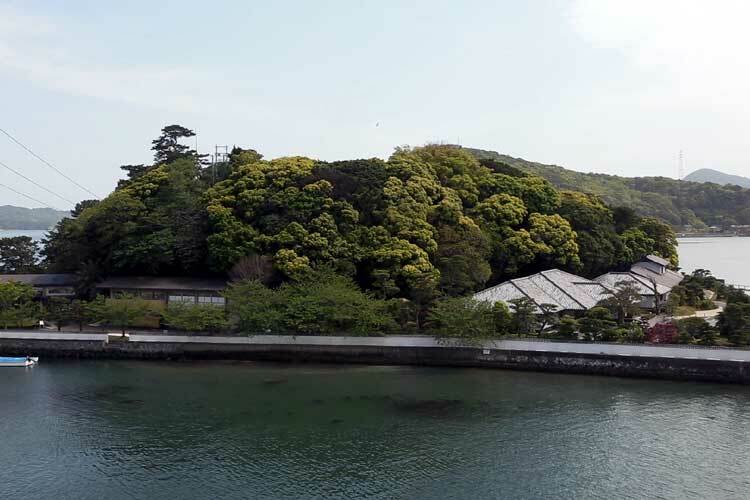 Mikimoto Pearl Island is the world's first island where Mikimoto Kokichi succeeded in pearl culture in 1893.Now, it is known as the theme park about a pearl. 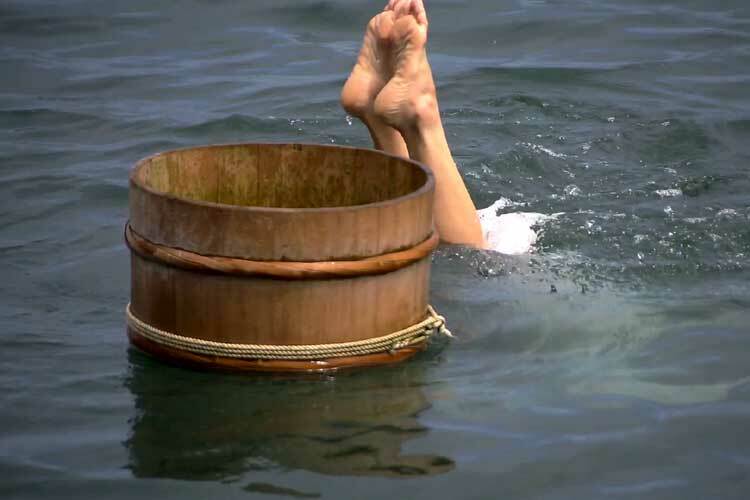 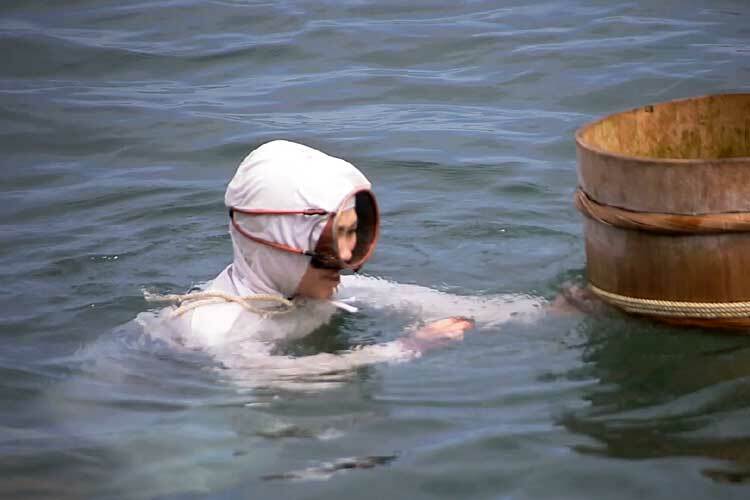 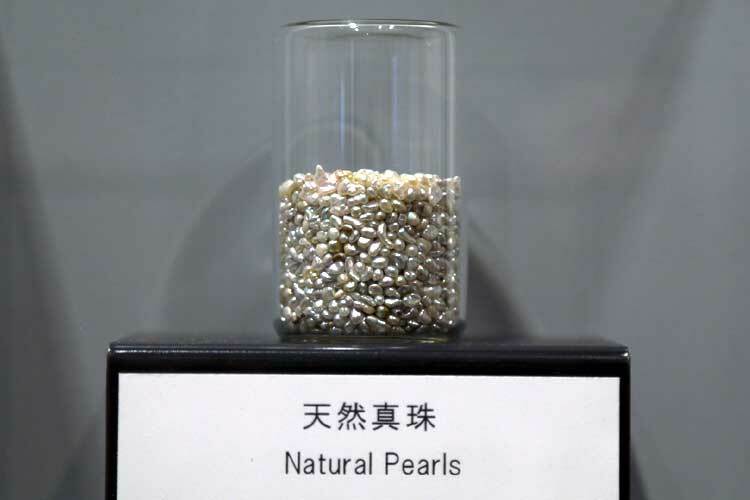 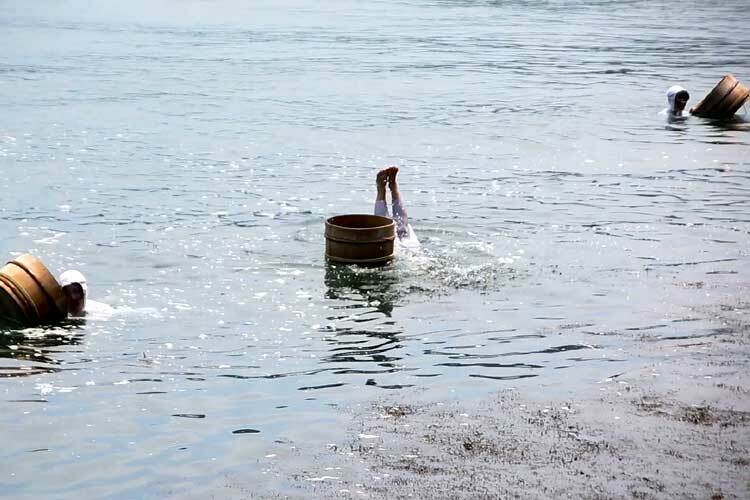 Kokichi, the first son of a family who ran a noodle restaurant, recognized the charm of pearls as well as the speciality of Shima region while involved in various kinds of commercial business. 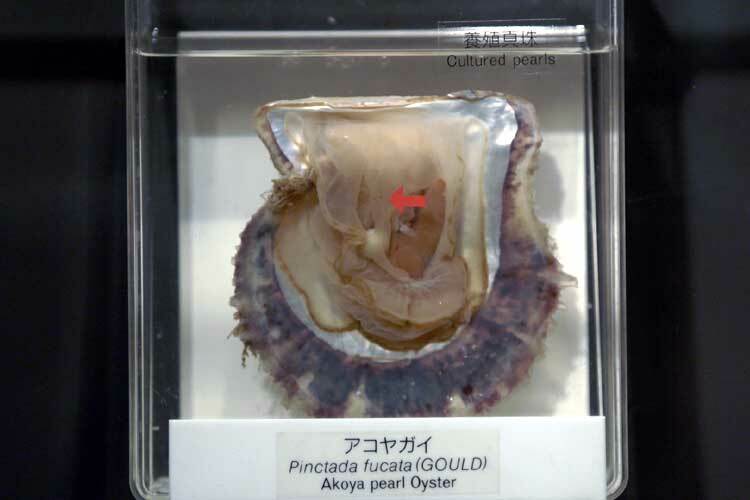 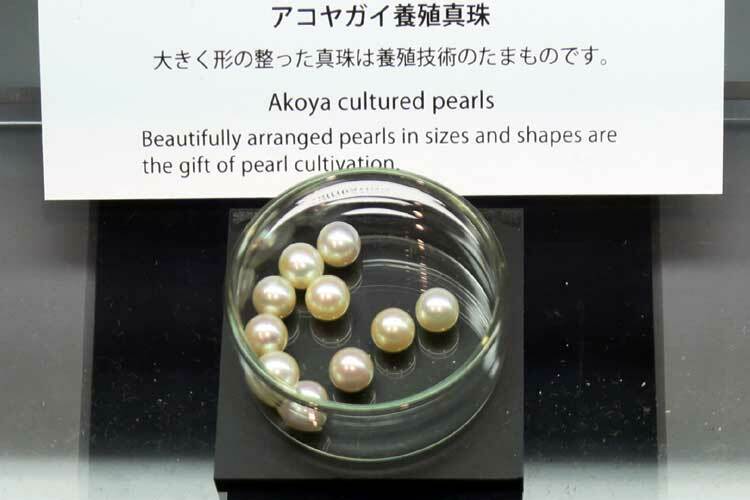 He strived for the achievement of his dream, first trying to increase pearl oysters, and then to cultivate pearls through ongoing trial and error. 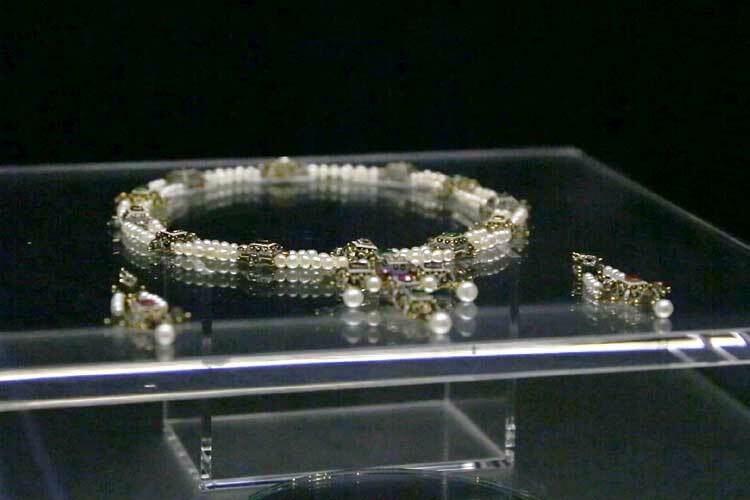 His extreme dream was to decorate all women of the world beautifully with his pearls. 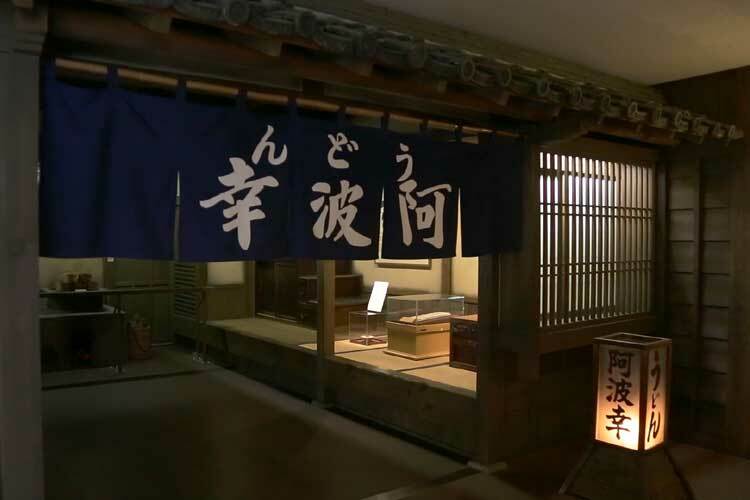 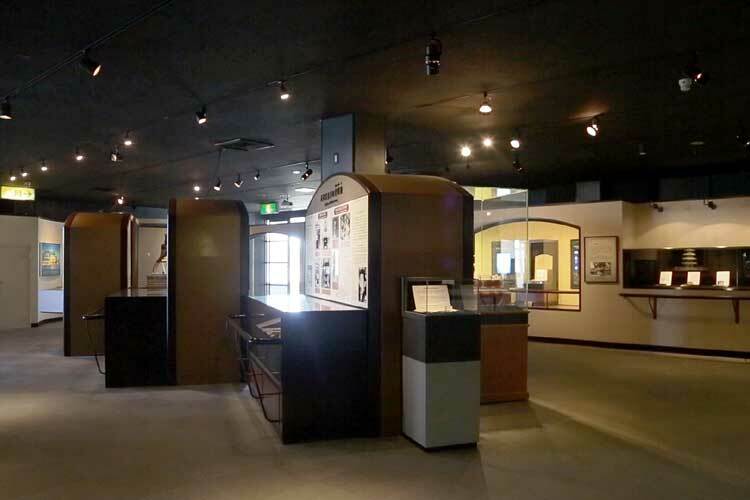 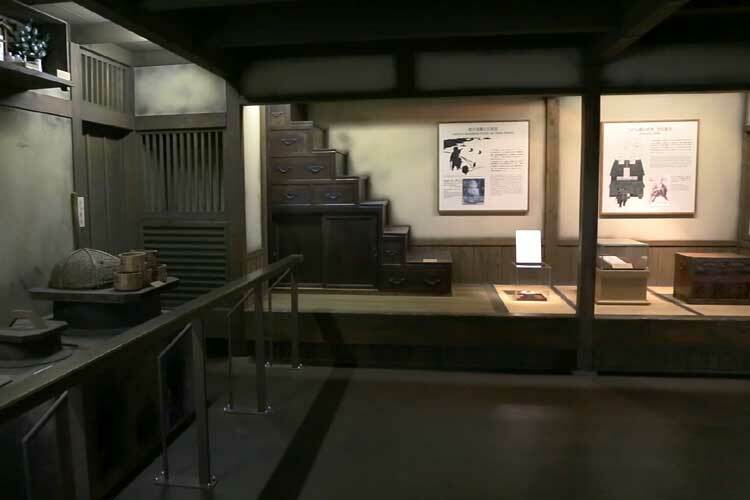 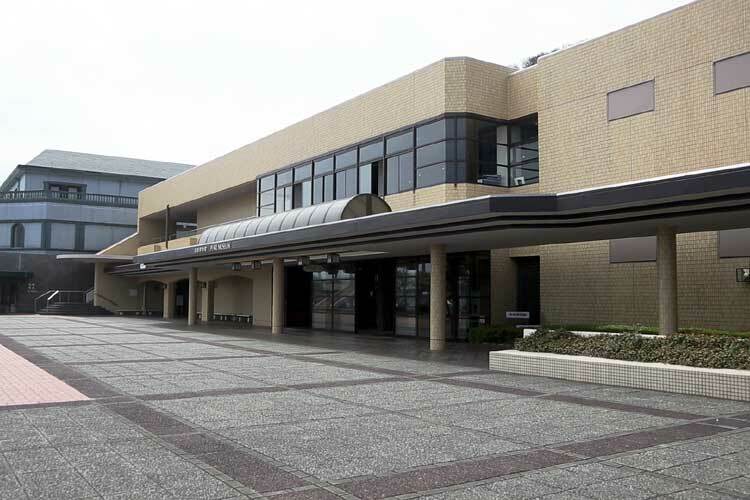 While expanding the business by opening a shop in the Ginza, Tokyo, Kokichi preferred to remain in his birthplace and devote himself to the promotion of Ise-Shima region where he was born and brought up. 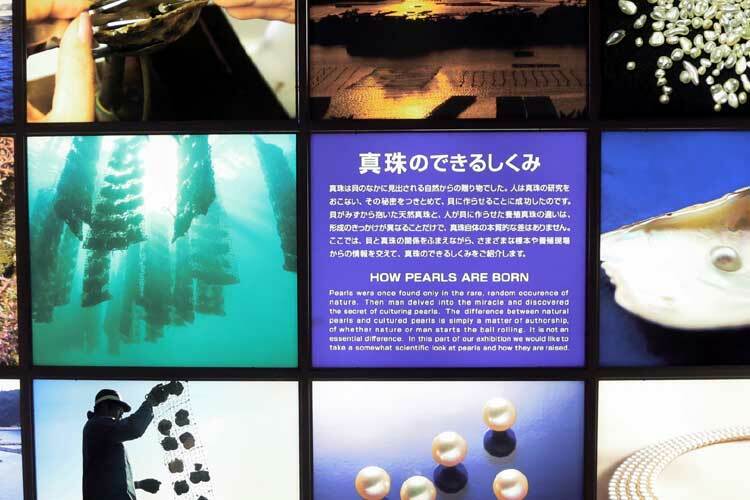 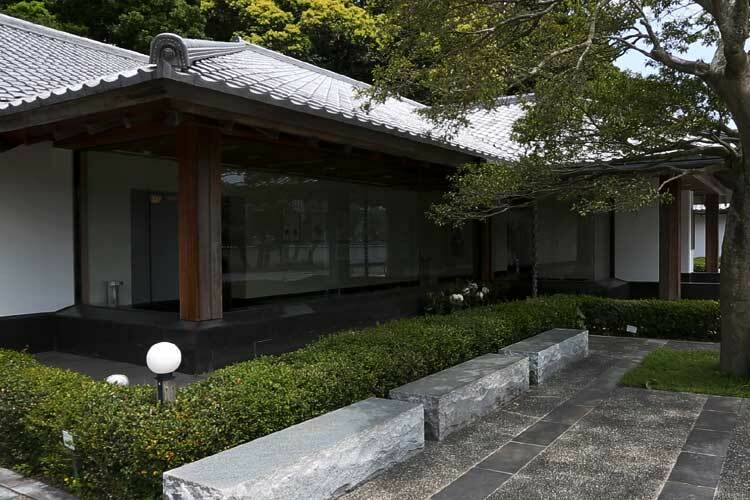 He tried to appeal the spectacular landscape of Ise-Shima region with the beauty of pearls whenever he invited his guests to Pearl Island and his home in Shima province. 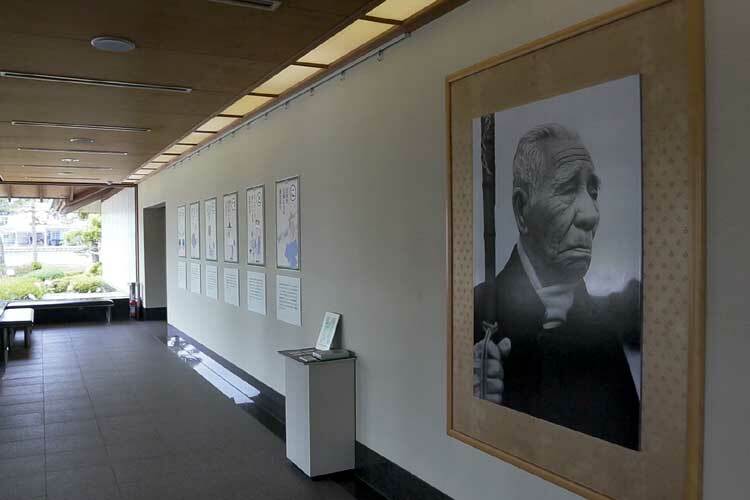 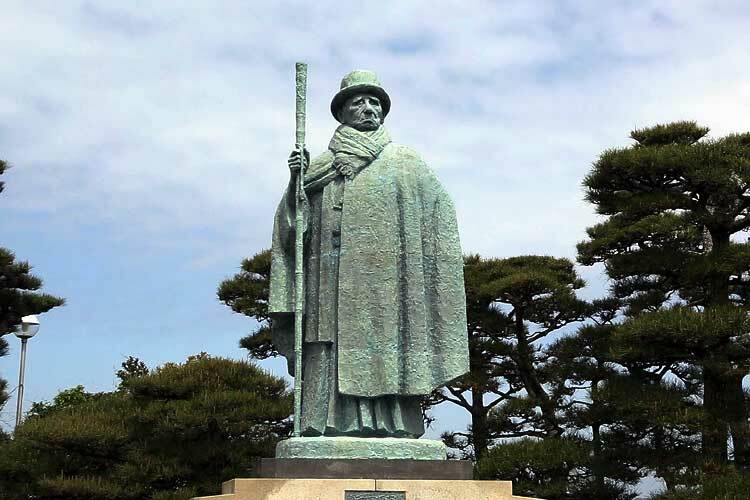 His wish to create parks all over Japan was realized in the Ise-Shima region when it was designated as the Ise-Shima National Palk after World War II. 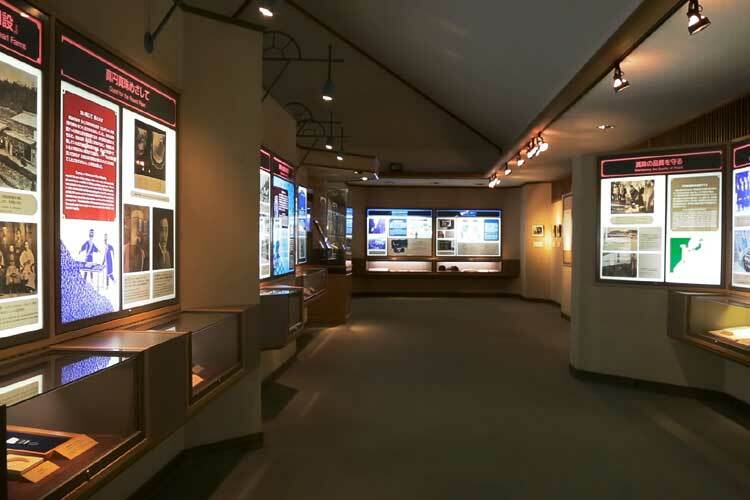 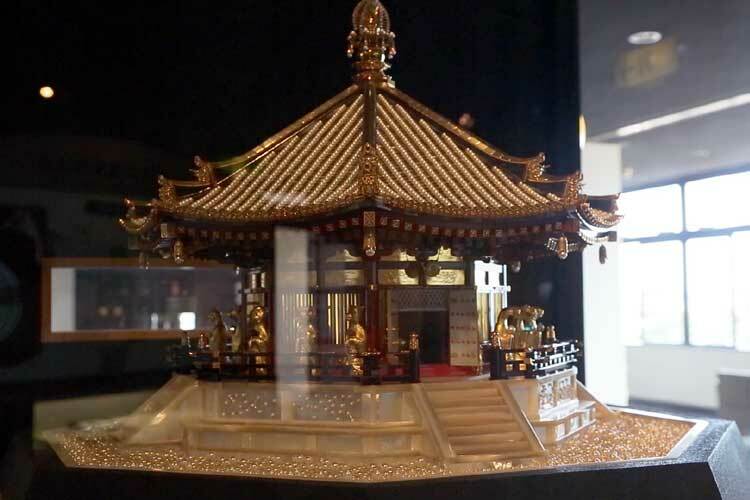 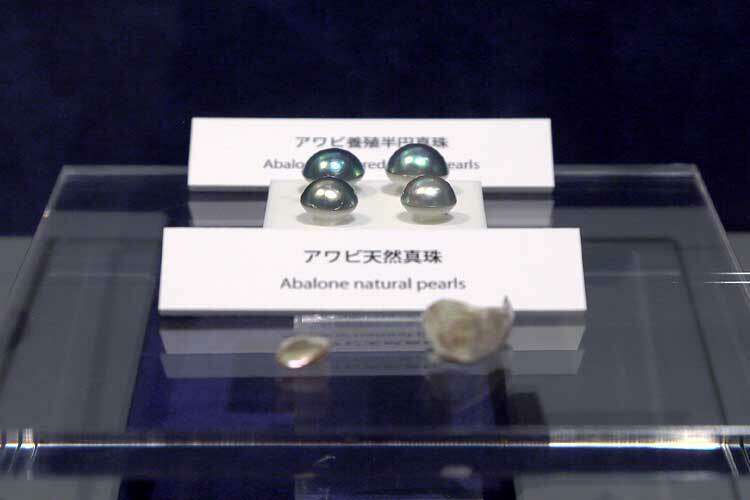 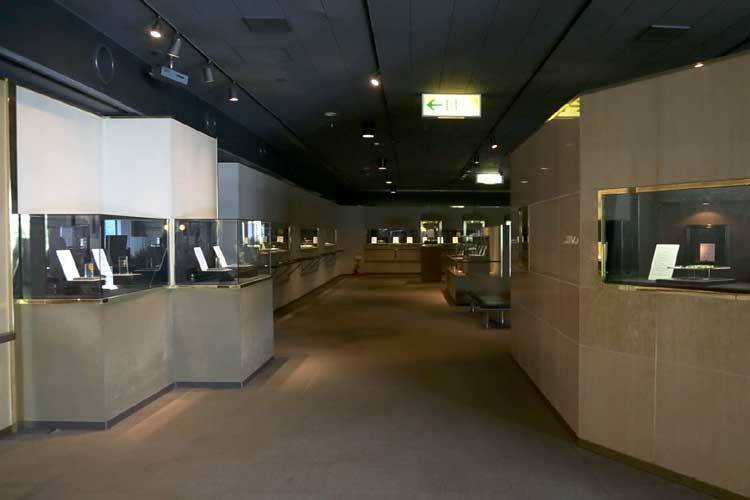 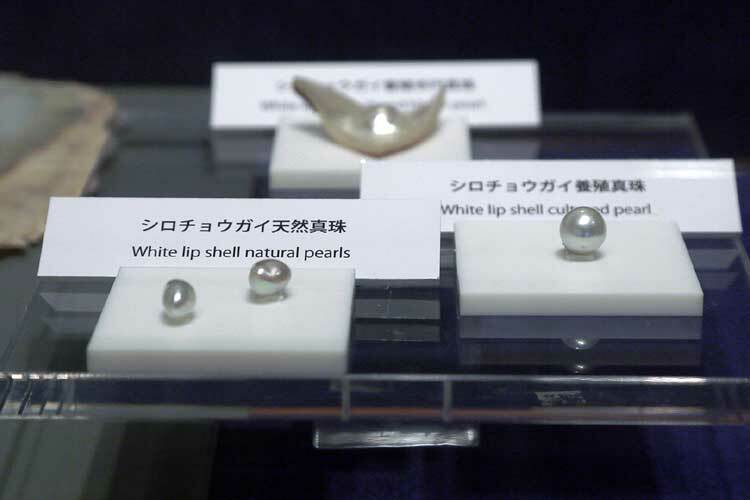 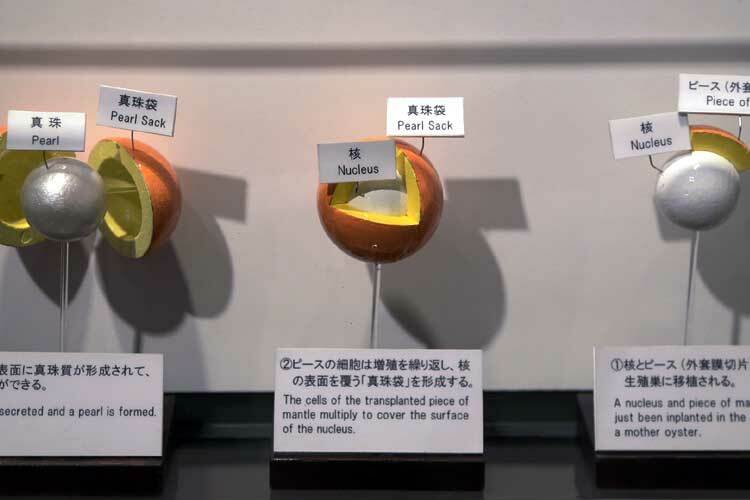 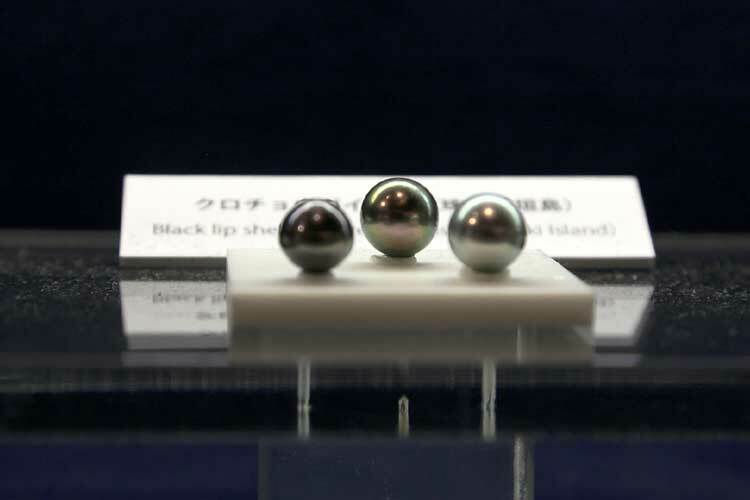 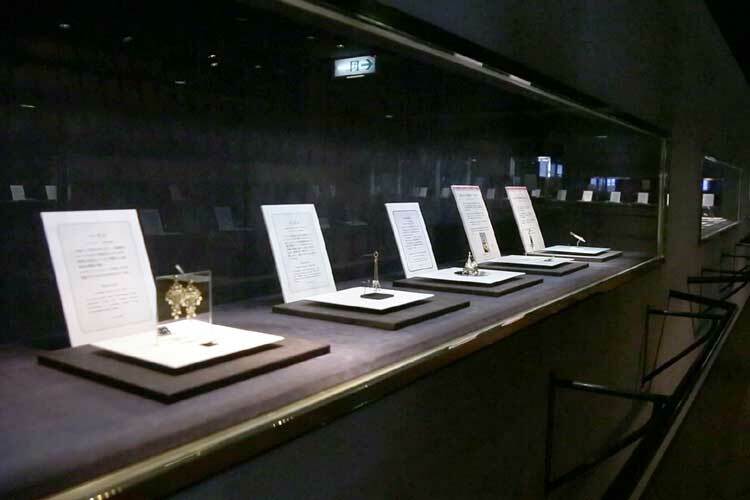 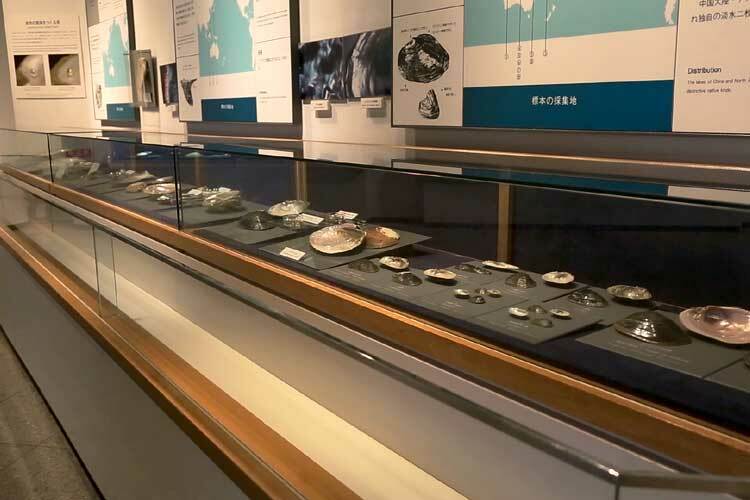 The story of Kokichi Mikimoto's eventful life has been surely passed from generation to generation as a strong-willed man who established the pearl industry in Japan and who at the same time demonstrated a marked individuality, as seen in various anecdotes.